The Auburn Public School department is dedicated to providing our students with a safe and secure technology environment. We believe technology can transform learning for our students when integrated properly and effectively into our curriculum. 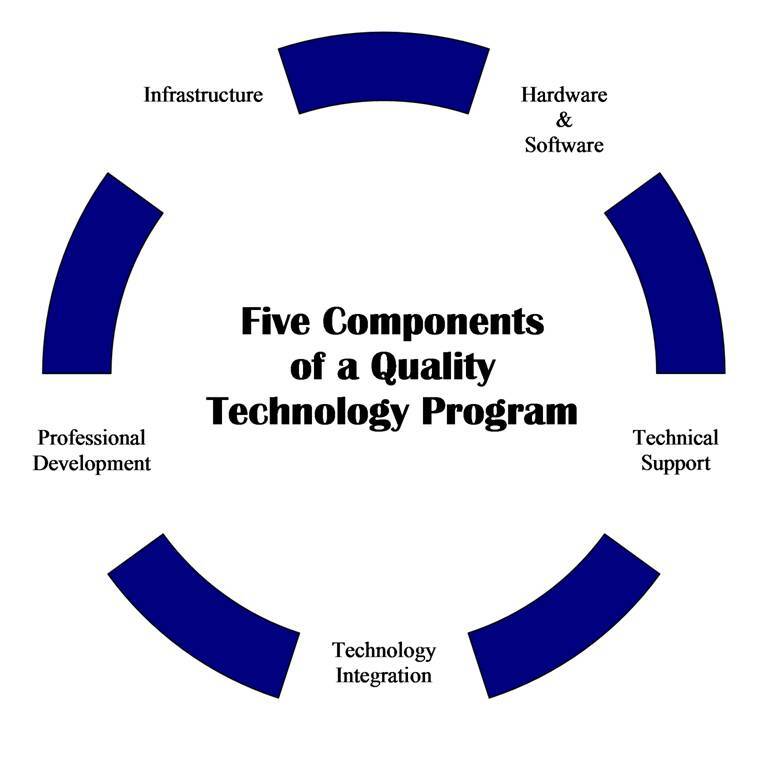 To build a successful technology program the district must continue to support five core elements of technology. The district is working to ensure that all five of these elements are supported in our district and that there is equity of resources across schools. We are working hard to create a sustainable technological environment that uses resources responsibly, to ensure maximum access for our staff and students. Any questions or concerns regarding our technology program may be addressed to Eric Bouvier the Technology Director for the Auburn Public School District.